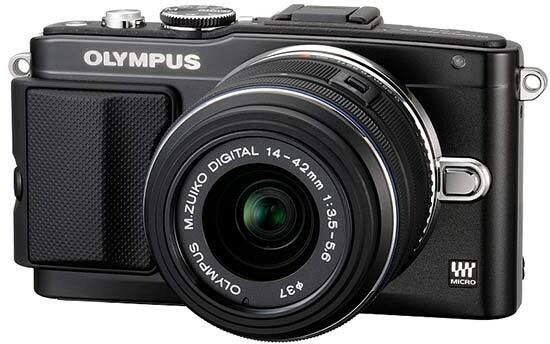 Reviews of the Olympus E-PL5 from around the web. Olympus has refreshed its PEN lineup of compact system cameras, with two new introductions to sit in the middle and at the bottom of the lineup. The Olympus PEN Lite E-PL5 uses the same 16.1 million pixel image sensor as the highly regarded Olympus OM-D, released back in January 2012. I make no secret of the fact that I’m a huge fan of the original Olympus E-PM1 Pen Mini (full review here); it brought big-camera speed and image quality to a very compact package. However, the OM-D clearly demonstrated that the image quality potential of Micro Four Thirds could be taken quite a bit further without entailing any compromises. After enjoying a period of exclusivity to that body, the same sensor and imaging processor has now made its way into Olympus’ lower end offerings – the E-PL5 Pen Lite and E-PM2 Pen Mini, both recently announced at Photokina. I was given the opportunity to try out a final production E-PL5 recently by Olympus Malaysia. The Olympus PEN E-PL5, also known as the PEN Lite, is an entry-level Micro Four-Thirds mirrorless from Olympus. This digital camera is built around a 16 megapixels Four-Thirds sensor with a maximum ISO of 25600, fast 8 FPS full-resolution drive and 1080p HD video capability. It features built-in image stabilization and a hot-shoe with accessory port which supports an optional add-on EVF. The E-PL5 includes a small flash unit which attaches to the hot-shoe.